Our full range of business Broadband services includes ADSL, Fibre Broadband using Fibre to the Cabinet (FTTC) and Converged Broadband which is perfect for voice over IP (VOIP) services. Our business Broadband is designed exclusively for the business market – offices and homeworkers. From start-up businesses to growing enterprises, our flexible, affordable and reliable packages offer all you need to stay connected and competitive. 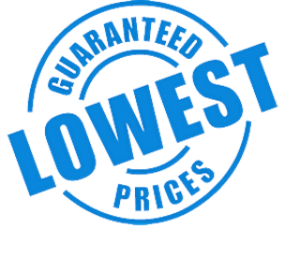 Working with the largest providers the UK has to offer, all of our packages come with fixed price contracts, meaning you get peace of mind about what you’re paying for your broadband and line rental. You’ll also be offered an end of contract account review, to make sure you’re on the best package for you. 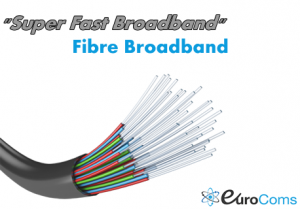 Why Business Broadband From Eurocoms? For more information on our broadband solutions, please call sales free on 0800 009 6776, alternatively please complete the form below. You may also be interested in our Broadband vs Ethernet Business Buyers Guide (PDF).